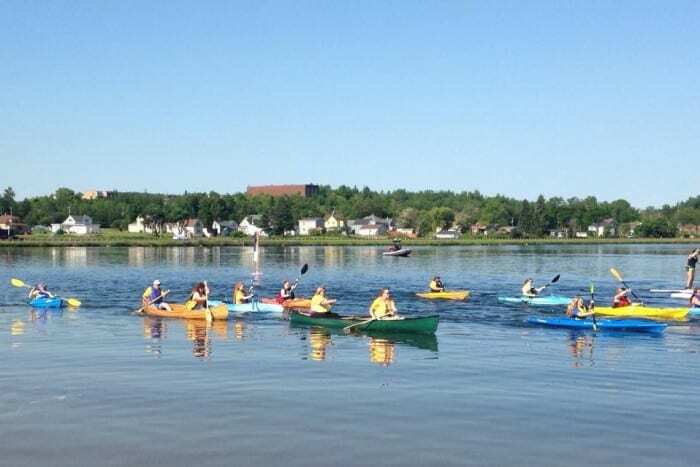 This year’s Teal Lake Paddle was a great success. The many participants, Negaunee Lion’s Club members, sponsors, along with friends and family helped to make this charitable outdoor event a fantastic time to experience. We enjoyed being able to once again sponsor the Teal Lake Paddle, and we can’t wait till next year’s, see you then!